Like the D850, the a7R III's sensor is back-illuminated, giving it the ability to generate incredibly resolute and detailed images. 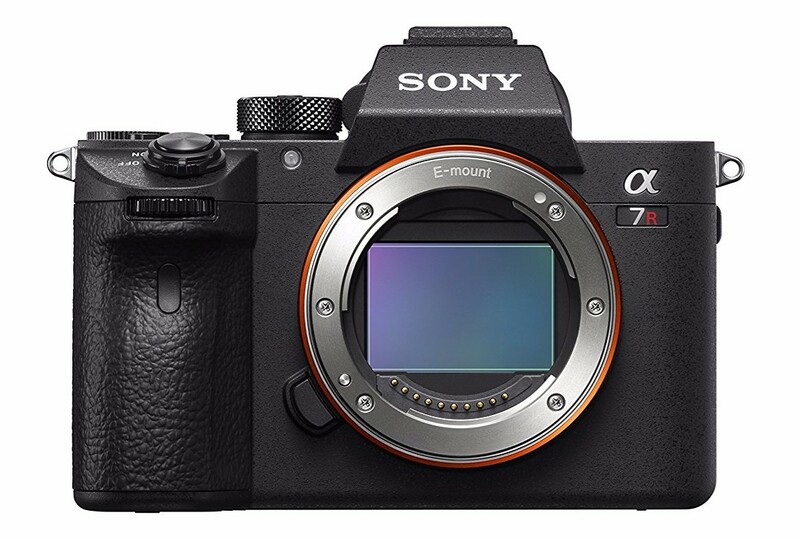 Like it's cousin the Sony a9, the a7R III is capable of shooting 10fps - in JPEG or in RAW. It can even do that while using autofocus tracking that has zero shutter blackout. 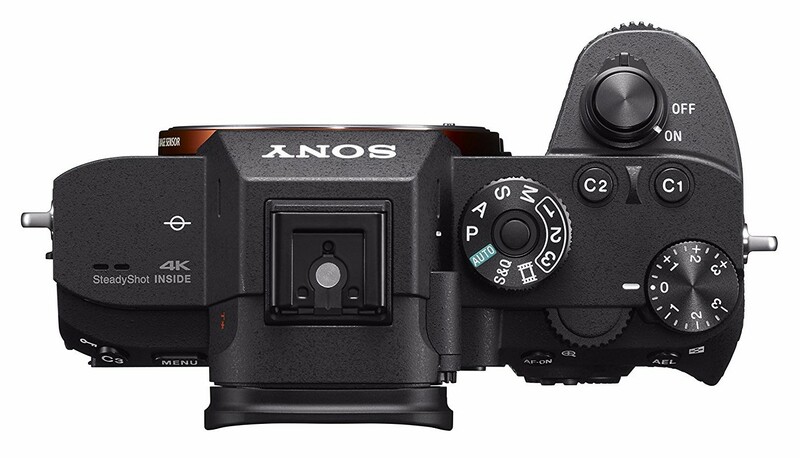 Add to that a new BIONZ X processor that's also nearly twice as fast as the one in the a7R II and a sensor that offers up to 15 stops of dynamic range, and you have the makings for a camera that's lightning fast. See what I mean in the video below by Jared Polin. 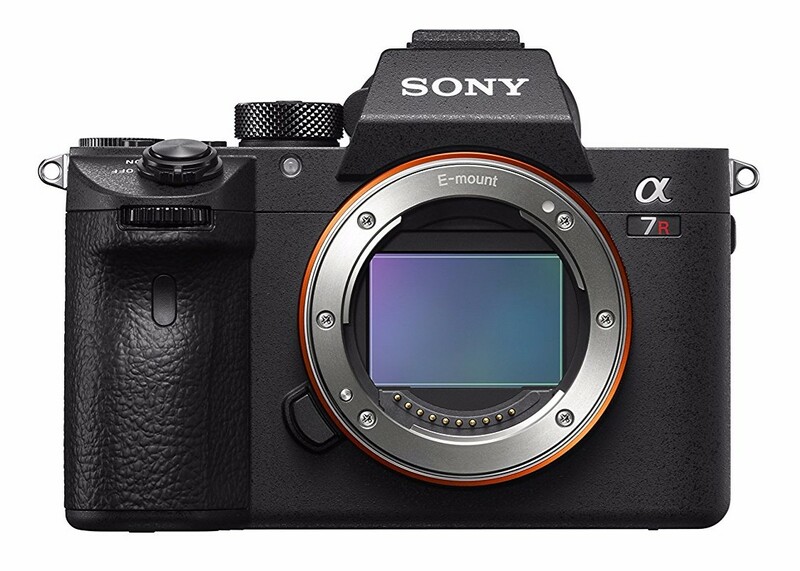 As nice as those features are, perhaps the most welcome news for Sony shooters is that the a7R III has much-improved battery life, though it would be hard not to have much-improved battery life being that the a7R II's battery life is abysmal. 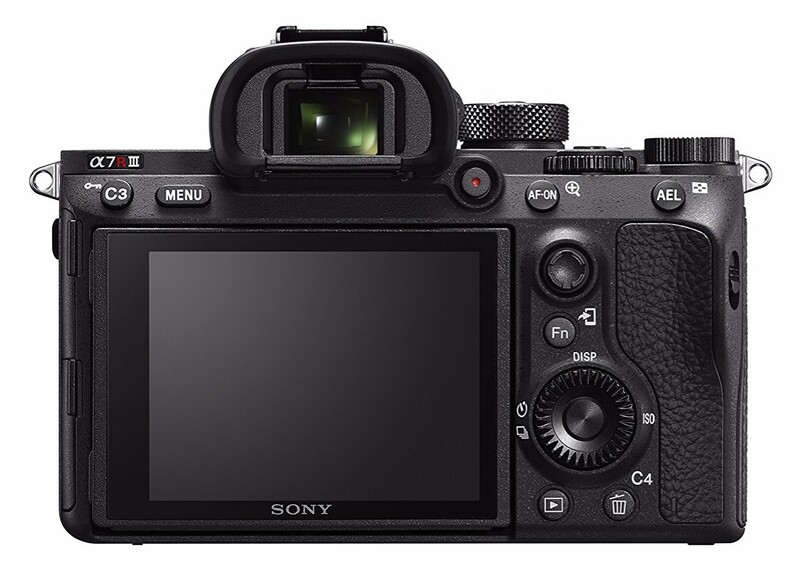 Using the Sony a9's higher-capacity battery, you can expect to get about 650 shots. That still doesn't compare to the more than 1,800 shots you can get with a Nikon D850, but it's still an improvement. 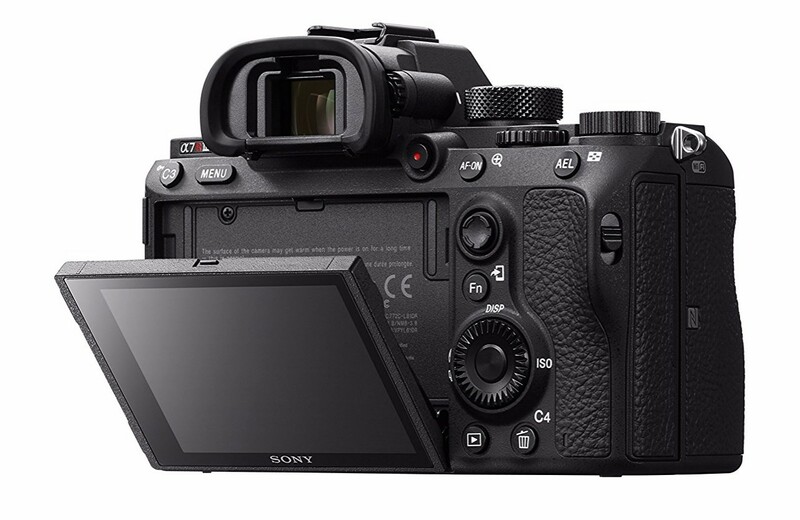 Another holdover from the a9 is its enormous and beautiful 3.69-million dot electronic viewfinder that's a joy to look at whether you're shooting stills or video. 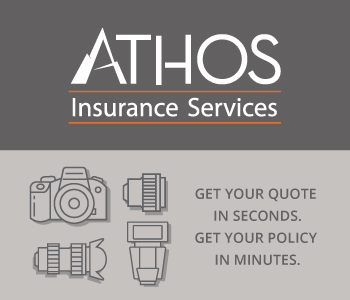 That means that Sony is serious about taking a bite out of Canon's and Nikon's market share in the full frame segment, and with this camera, which is priced about $100 lower than the Nikon D850 and the Canon 5D Mark IV, they have proven that they are certainly capable of creating something that will woo new customers over to their side. For comparison's sake, you can see what the Canon 5D Mark IV and the Nikon D850 have to offer in the video above by Jared Polin.